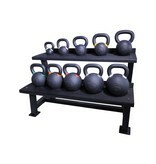 The LMX1145 Crossmaxx® kettlebell rack is ideal for storing kettlebells. 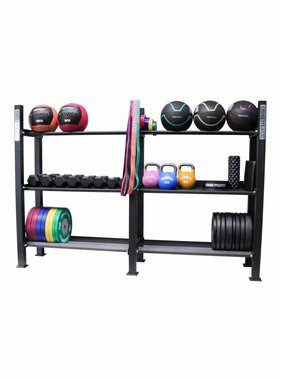 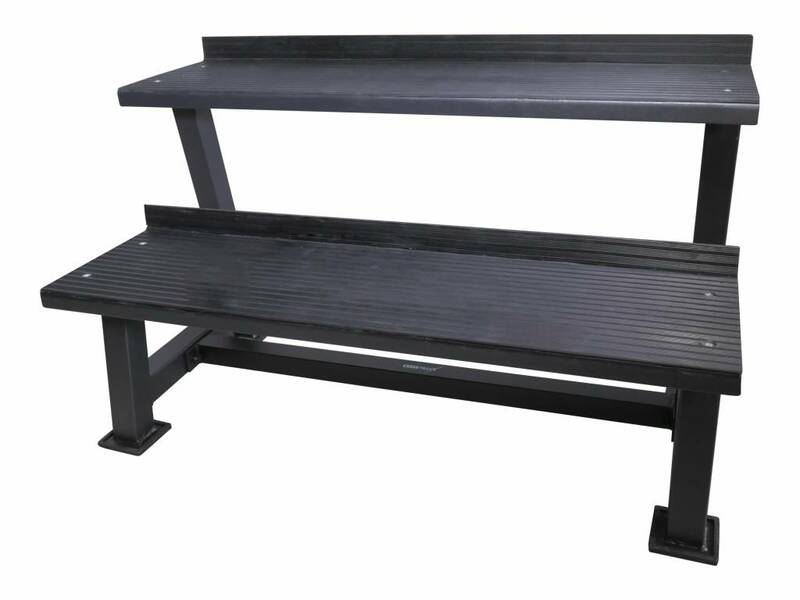 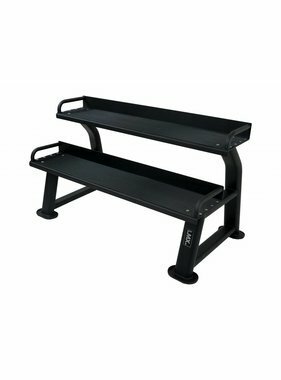 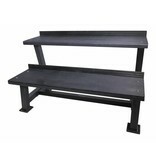 The stylish and highly stable and robust construction of this matt black, powdercoated frame with rubber protectors makes this rack suitable for intensive commercial use. 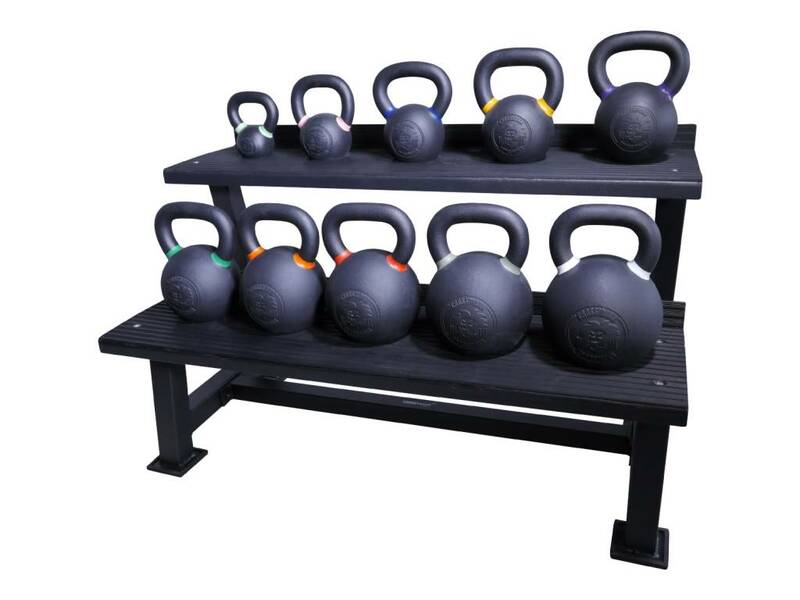 All (Lifemaxx® and Crossmaxx®) kettlebells can be placed on this rack, as can balls and other training equipment.